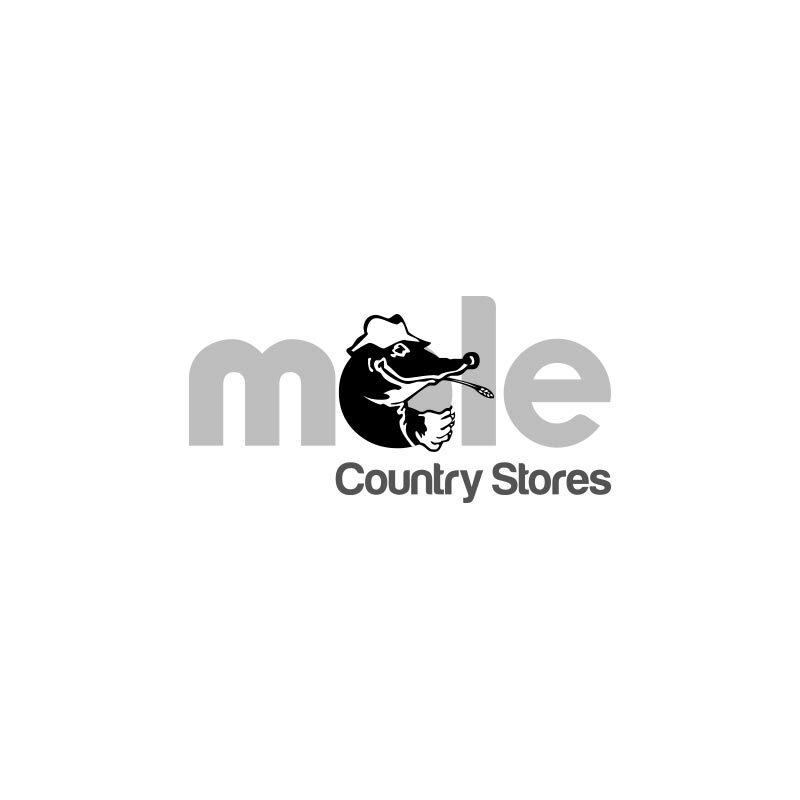 Cesar Country Kitchen Special Selection - 8 x 150g. 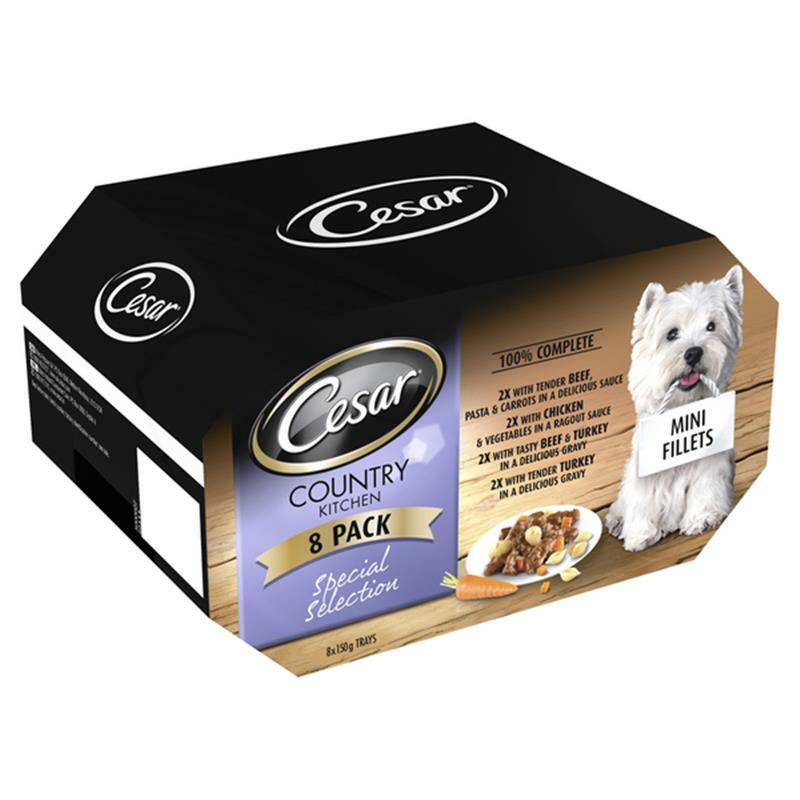 Cesar country kitchen special selection is a complete pet food for adult dogs. Free from artificial colours and flavours. No Sugar.